The below guide covers Shoes. The below is a mandatory requirement and must be carried out by the vendor. 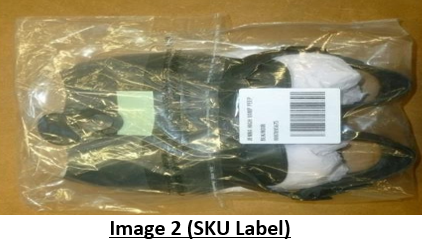 Any deviations from the below can result in a chargeback. 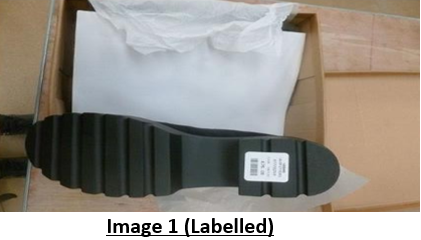 All boxed Shoes / Trainers to be labelled on the right shoe then SKU Label to be adhered to middle of box bottom. 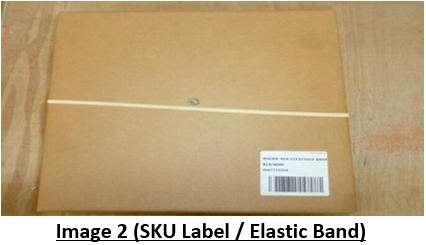 All boxes to be closed with an Elastic Band. 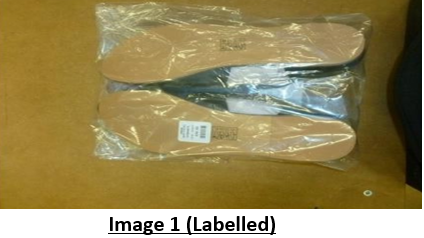 All bagged Shoes / Sandals to be labelled on the right shoe, then SKU Label to be adhered to opposite size to all other barcodes on the Bagged Shoes.